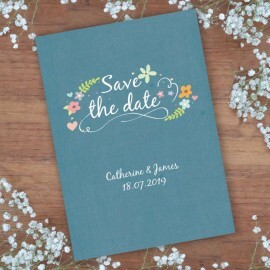 Simple and square in shape, Book of Love wedding invitations are printed upon a quality board and designed with the intention to look like a book. 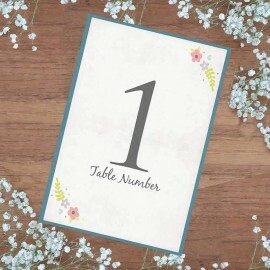 The bookmark doubles up as your RSVP! 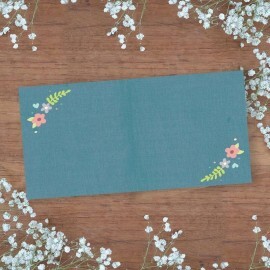 Our Book of Love wedding invitations come with complementary envelopes. 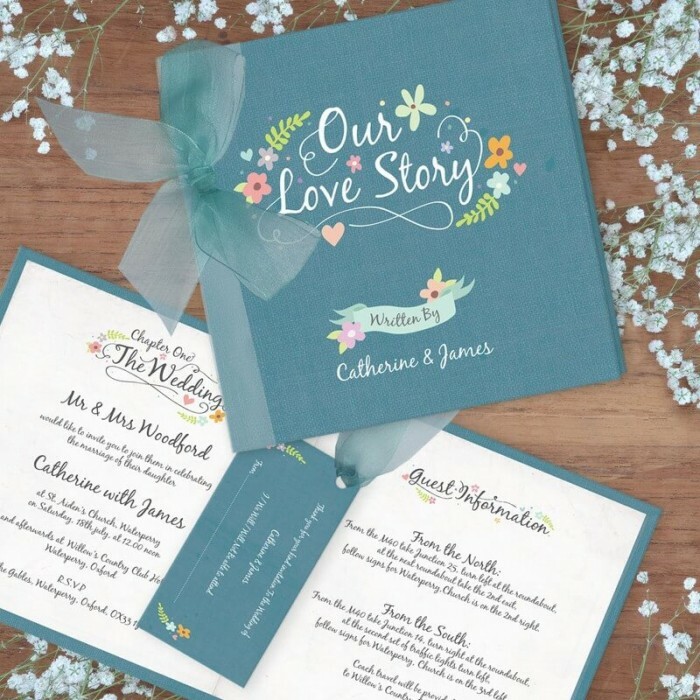 Click here to view the Book of Love evening invitations. 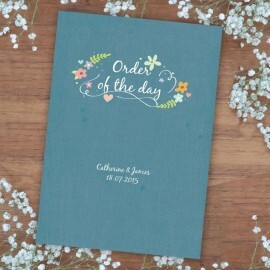 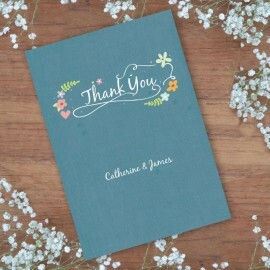 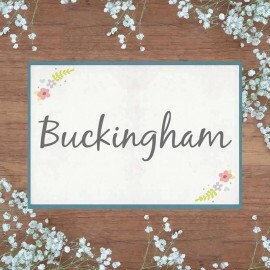 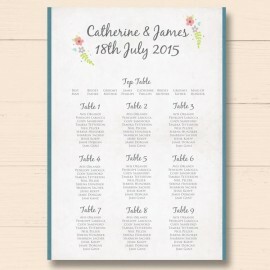 Matching items of wedding stationery are available.